Students! Get 10% Discount Off Total Bill! For SIT-IN and COLLECTION orders only. Receive 10% discount from the total bill. Student ID MUST be shown. This discount cannot be used in conjunction with any other offer(s). Lunch Menu is EXCLUDED from this offer. NHS Staff! Get 10% Discount Off Total Bill! NHS Staff ID MUST be shown. Find out more at NHS Staff Benefits. Party Menu! £12 per person! Starter – A range of mixed Starters to share. 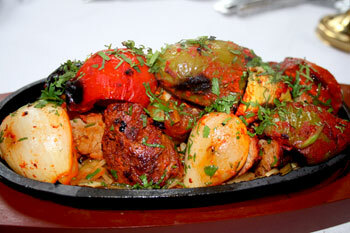 Main Curry – Choose any Chicken / Lamb / Vegetarian dishes to share. Assorted Rice and Bread served for your party. Minimum order of 10 people applies. 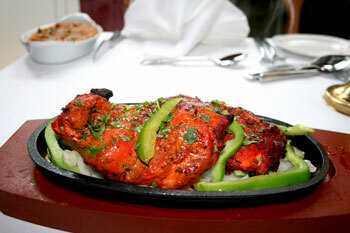 For Takeaway orders of 10+ people, pay £10 per person. Call 0131 447 9724 to discuss. Win a 3 course meal for 2 at The Clay Oven! The Clay Oven is giving away a free 3 course meal for two people! All you need to do to take part, is simply LIKE our post on Facebook! As easy as that! Want a free meal or takeaway at The Clay Oven? 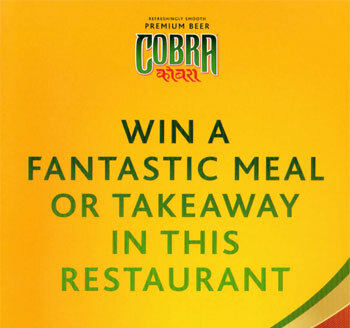 Simply head over to the Cobra Beer web site and complete the prize draw form or complete it when at the restaurant. Over 1000 Prizes to be won! Full terms and conditions can be found at the Cobra Beer web site. Be quick, the closing date for entries is 30 September 2013! 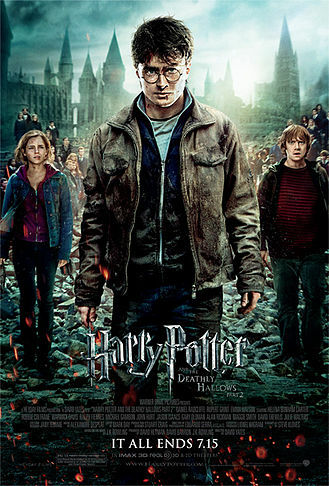 One of the biggest family films of the year bringing the Harry Potter saga to a close makes it unmissable. 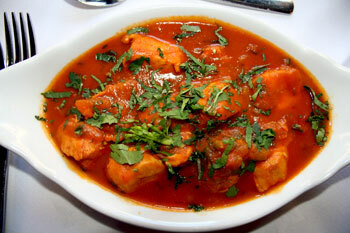 With the Dominion Cinema just minutes round the corner, why not pop in for a curry beforehand. Half a spring chicken marinated with our special mix of yoghurt, herbs and spices – this dish is best served with a fresh soft nan bread. As with all our tandoori dishes, this is lower in fat and calories than our curries so definitely one to devour if you’re watching what you eat! Also available with chicken, our tikka kebab is marinated with yoghurt, herbs and spices before being cooked in our tandoor (clay oven). Served with green peppers and onions, this is another great healthy alternative to a curry. Ideally served with a light fluffy nan bread is the perfect option but rice will do too! Our Side Dishes are a great way to complement your main dishes – and they can always be shared! Here we recommend two of our most Popular Potato Side Dishes. 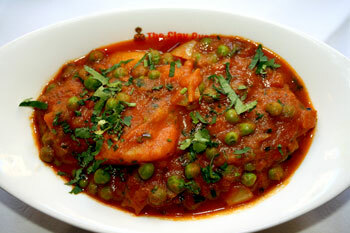 If you love peas, our Alo Mater is one to order and goes nicely with just about any main dish. 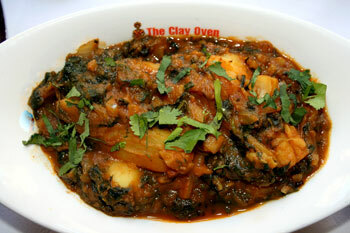 One of our most popular Side Dishes consisting of spinach and potato. The second of this month’s Featured Dishes is also from our Menu’s Classic section. Whilst it may look like another of our popular chicken curries, Madras, this is a slightly less spicy dish with it’s sweet and sour sauce.